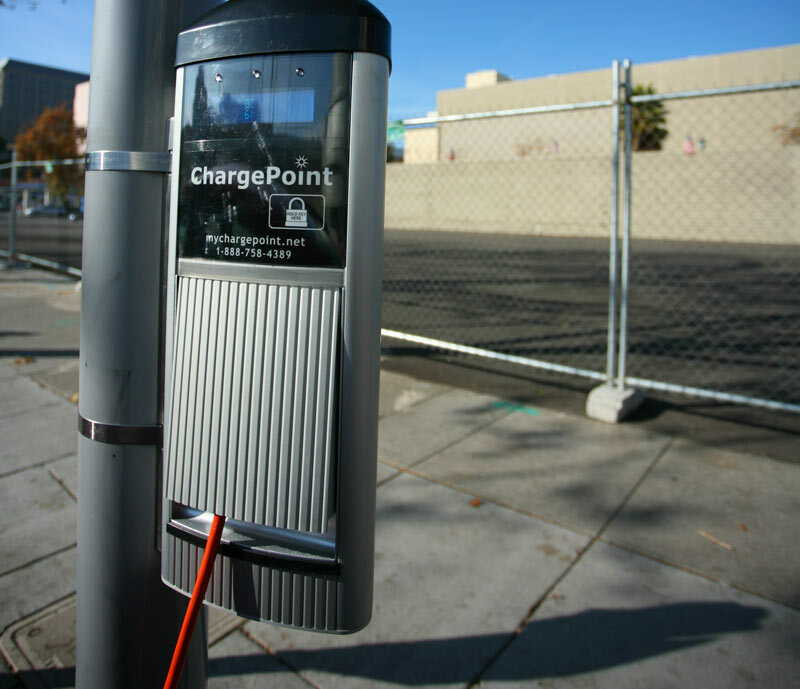 Bay Area peeps, get ready for some electric vehicle charging stations! The region is about to receive $5 million from the Department of Energy to install 50 fast-charging EV stations along highways, 2,000 public stations in public parking lots and participating company parking lots, and 3,000 residential charging stations. The money will be distributed as part of the Bay Area Air Quality Management District’s “Spare the Air” program. 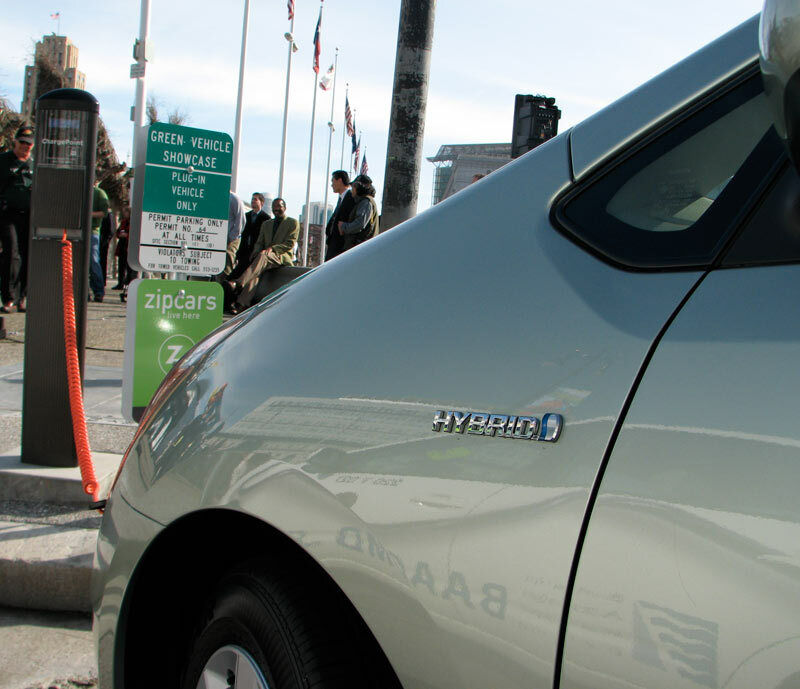 But the plan was hatched several years ago, when the mayors of Oakland, San Francisco and San Jose agreed that they would make the area the nation’s electric vehicle capital. With half of all carbon emissions in the Bay Area coming from gas-powered transportation, it’s good planning — and so far, despite a little competition from the Big Apple, the Bay is in good shape, but this round of installations will give it a huge boost. I sure hope these electric charging stations are solar powered?